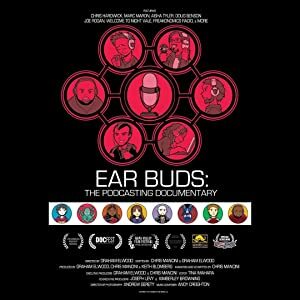 A documentary exploring the deep personal connection between podcasters and fans that doesn’t exist in any other medium. Iceland’s clairvoyants and mediums are profiled in this curious documentary on supernatural phenomenon. An investigation into accusations of teenagers being sexually abused within the film industry.